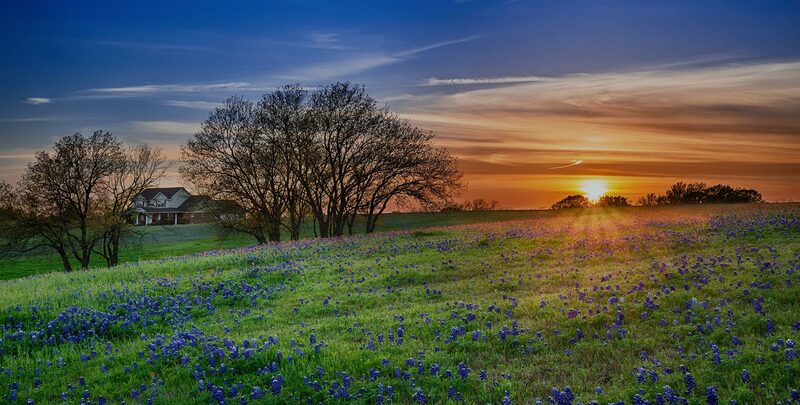 Welcome to the Trinity North Dallas Neurology clinic in Carrollton, Texas. Our mission is to serve our patients with the highest quality of neurological care. Dr. Elizabeth Samuel is a board certified neurologist and clinical neurophysiologist who is trained to treat disorders of the nervous system. 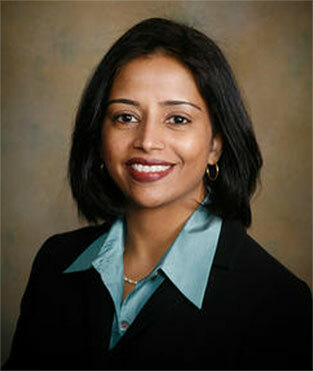 She is dedicated to providing you with advanced and comprehensive neurological care and the information you need. Neurology is a broad field and deals with disorders of the brain, spinal cord, nerves, and muscles. Some common problems that neurologists diagnose and treat are strokes, seizure disorders, headache, dementia, multiple sclerosis, Parkinson's disease, neuropathy to name a few. To adequately treat these disorders requires a team approach. The leader of this team is YOU. If you want to learn about your disease, how to make lifestyle modifications to improve and prevent complications from your disease, you have come to the right place. Our philosophy on patient care and clinic policies are simple and are in place to provide the best and most efficient patient care possible. We look forward to helping you achieve better health. This was my first visit to Dr. Samuel and I must say it was very refreshing to have a doctor sit and listen to my issues and then to explain in a way that I can understand. Too many doctors today want to get you in and out, but that was not the case with Dr. Samuel. Dr. Samuel is very knowledgeable and cares for her patients. I have been suffering from migraines for many years and was referred to Dr. Samuel in 2015. I have mad significant improvements while under her care. I saw Dr. Samuel for carpal tunnel testing I already had a surgeon who performed the surgery. I was truly amazed by how soon I was able to have this testing done. I called the office to schedule an appointment and was able to get an appointment within hours. I have since then had surgery on one hand and am recovering quite well. She is a good doctor she has explained me problems very professionally & staff are very good. Dr. Samuel is great. She always listens to me and takes the necessary time to make sure I have what I need. I feel confident in her ability to care for me. I also appreciate the way she always tells it to us straight and explains things in a way I can understand. Dr. Samuel is one of the most amazing physicians I've ever been to. She genuinely cares about her patients and their well being. She takes time to listen to you, get to know you and answers any questions that you. She always makes you feel welcome and is very knowledgeable. I highly recombined her!!! Fantastic Doctor!!! Please complete the form below to request an appointment. Our staff will contact you within 1 business day to schedule your appointment.